1 month of unlimited access to billions of records. You no longer need to submit your credit card to findmypast.co.uk to set up a subscription. Vouchers may be paid for by Cheque, PayPal or credit/debit card. 1 Month subscription on the Pro membership level. Expires 30 days after first use. Subscription only starts when the user enters the setup code. 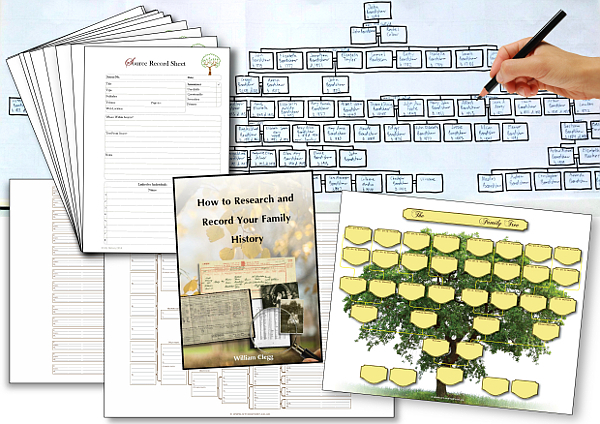 Return as often as you need to find your family history. Buy more than one voucher and use them as and when required, but remember the vouchers do come with an expiry date on them and you must only activate them one at a time. So as one expires activate the next one. These subscriptions include access to all findmypast.co.uk's British & Worldwide records, incuding any new records published during your subscription, including the 1939 register. Newspaper archives spanning three centuries. Over a billion British & Worldwide records, including the 1939 Register. New records added every week. Millions of searchable newspaper articles. Full UK census records and birth, marriage and death records dating from 1761. The largest online collection of parish records, going all the way back to the 1500s. Extensive passenger lists of ships leaving the UK and Ireland for Australia, the US and Canada. Key military collections from the early 1600s onwards. PLEASE NOTE: Orders for vouchers by email will be emailed to you within 24 working hours of receiving your order.